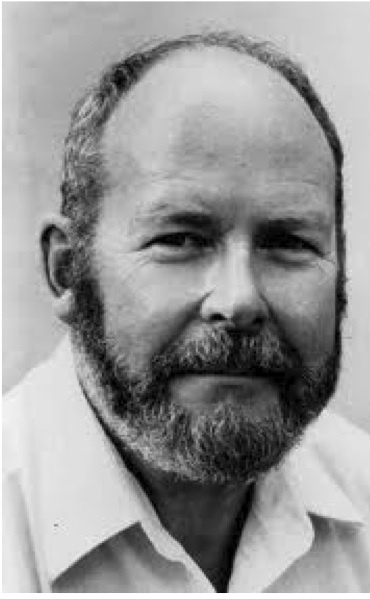 John Collins (1936-2011) was an ardent nurseryman and an early, passionate proponent of native plants in addition to being an influential landscape architect and an inspiring mentor to countless students. John was born in Conshohocken, Pennsylvania where he started a plant nursery on his family's property at the age of fifteen. He studied landscape architecture at Pennsylvania State University and graduated from Harvard University with his MLA in 1962. As a co-founder of the Delta Group, a landscape architecture firm in Philadelphia, he was involved in projects which included the Schuylkill River Park, the Market Street East Renovation, and the Visual Impact Engineering Project on the Trans-Alaska Pipeline. 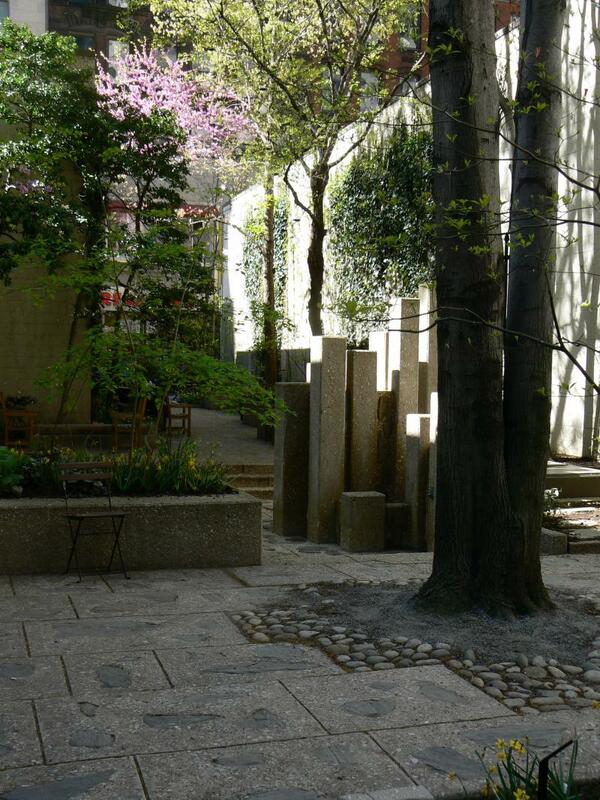 John lectured and taught at numerous universities throughout his career and in 1988, he became the Chairman of the Department of Landscape Architecture and Horticulture at Temple University. John retired in 1998 and continued to run his native plant nursery on his property at Edgehill Castle in Glenside. Throughout his career, John propagated and grew native trees and shrubs from seeds which he collected at every opportunity. He maintained Collins Nursery for over fifty years, meticulously nurturing his plants using methods that had as gentle an impact on the earth as possible. 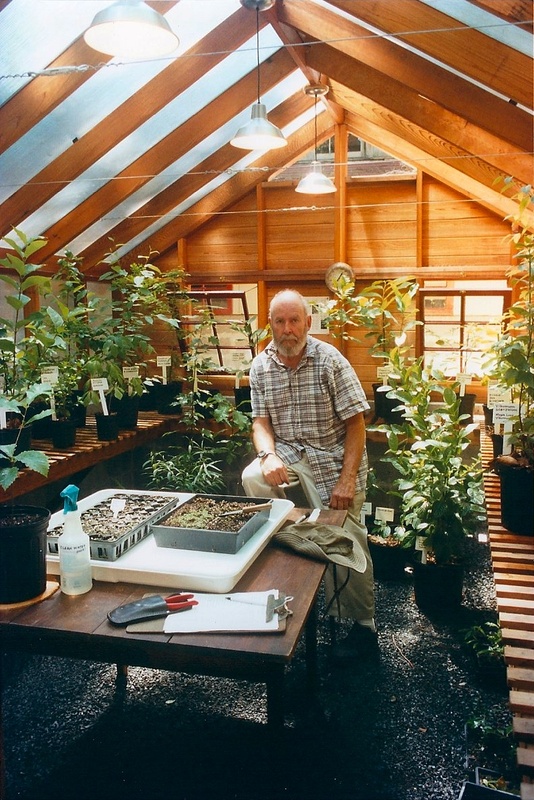 While at Temple University, he established another native plant nursery on the Ambler campus. One of the best loved of John's projects is Chestnut Park in downtown Philadelphia, which in January 2012 was re-dedicated as John F. Collins Park. The park takes its inspiration from the native woodlands of the Mid-Atlantic region. "John F. Collins Park is a landscape of memory... a memory of the plants, birds, reptiles, animals, and people that were native to the land that once housed the Eastern deciduous forest and coastal plain, and now is occupied by an enormous city. On a bright, summer day, near the corner of 18th and Chestnut Streets in Philadelphia, John F. Collins Park's verdant grove of green trees glow, beckoning people to pause for some refreshing shade and cooling water... this park is a very visible testament to the powerful legacy of John Collins."